The following is a comparison of cloud integration options for two popular office suites. 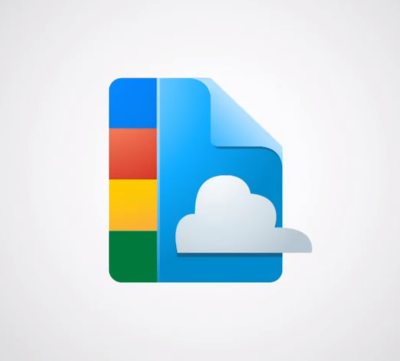 Both options allow synchronization of documents, spreadsheets and presentations to Google Docs. Both options allow for either automatic or manual syncing, depending on user preference. The most impactful factors to consider are the platforms being used by all potential collaborators, and any enterprise requirements for internalization of data. If you’re dealing with a heterogeneous client environment, OOo2GD is the way to go. The interface looks the same across all platforms it supports, which simplifies training through consistency and uniformity; the only caveat is that you may have problems if any Mac users are running one of the versions of OSX affected by the known Java issue. If you’re an all-Windows shop, none of the above is a concern, and either option will work fine. Some companies are hesitant to embrace cloud computing because of the inherent risks of having your data stored on someone else’s hardware, in a physical location you do not control. This would be a show-stopper for Google Cloud Connect, because all synchronized documents will live on Google’s servers. Assuming your company sets up its own internal WebDAV instance, which could be accessed by employees via VPN, OOo2GD would provide a completely self-owned and internally-controlled solution. This would allay many of the typical fears associated with cloud computing.